Ang makita silang nakangiti, 😊 walang kasing-sarap. 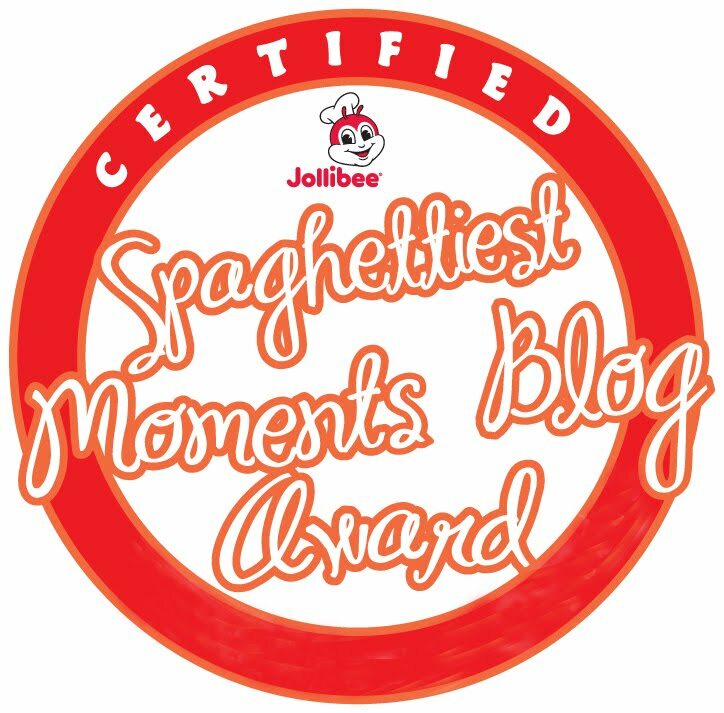 Tagos sa puso yung bagong video ng Jolly Spaghetti’s that captures parent-child bonding na walang kasing-sarap! Super relate ako, momsh. 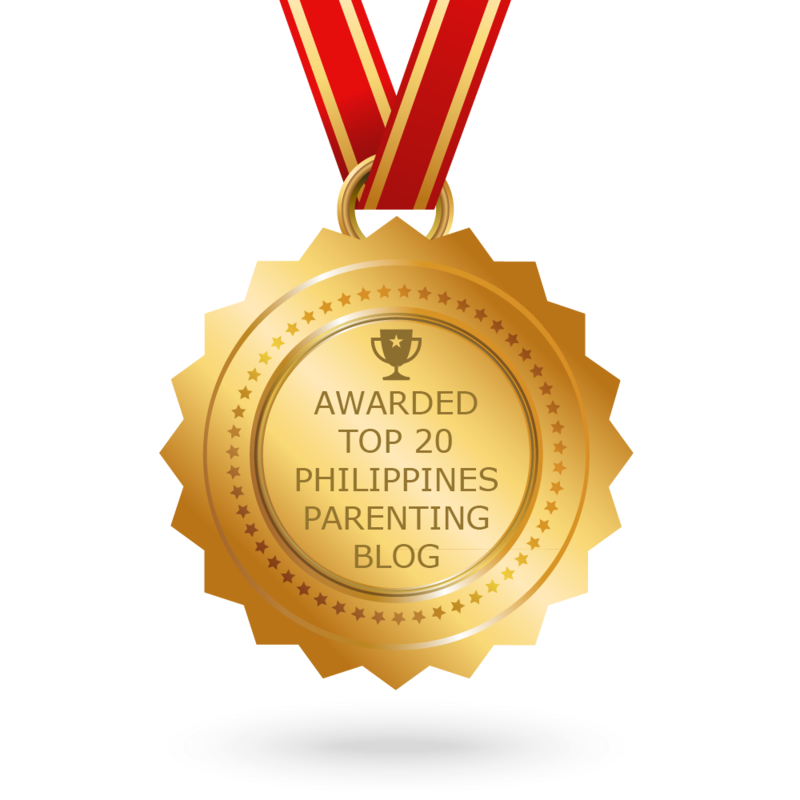 Those three words can make a lot of moms (even dads) experience a pang of guilt or worse, shame. Sometimes we feel quilty because we're unable to spend as much quality time as we can or 'should' be spending with our kids, and even if we do have time, they don't know what counts as 'quality', especially in our super busy lives. This video is filled with simple yet touching moments that will definitely make your heart feel full. 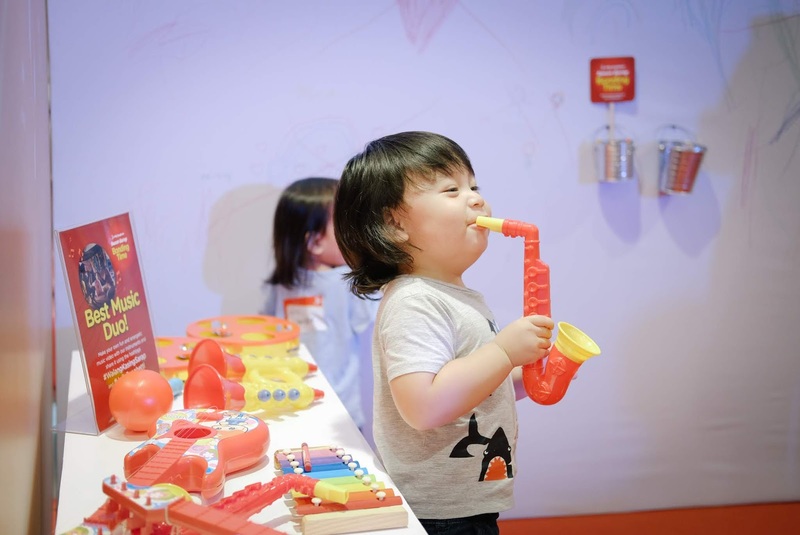 It shows parents making the most of the time they spend with their children by making everyday activities such as playtime, snack time, bath time, and bedtime more fun and memorable. 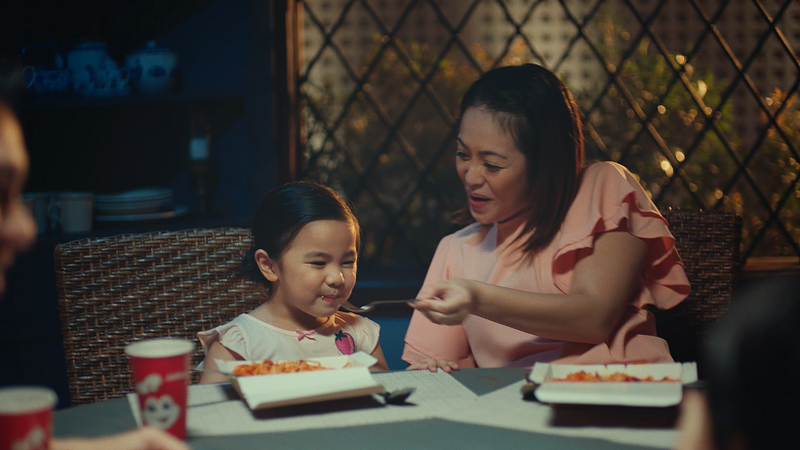 “The latest Jolly Spaghetti video is our tribute to Filipino parents who tirelessly find ways to connect and bond with their children, even in the smallest ways like sharing their favorite sweet-sarap treat,” said Cathleen Capati, Jollibee AVP for Marketing – Flagship Category. 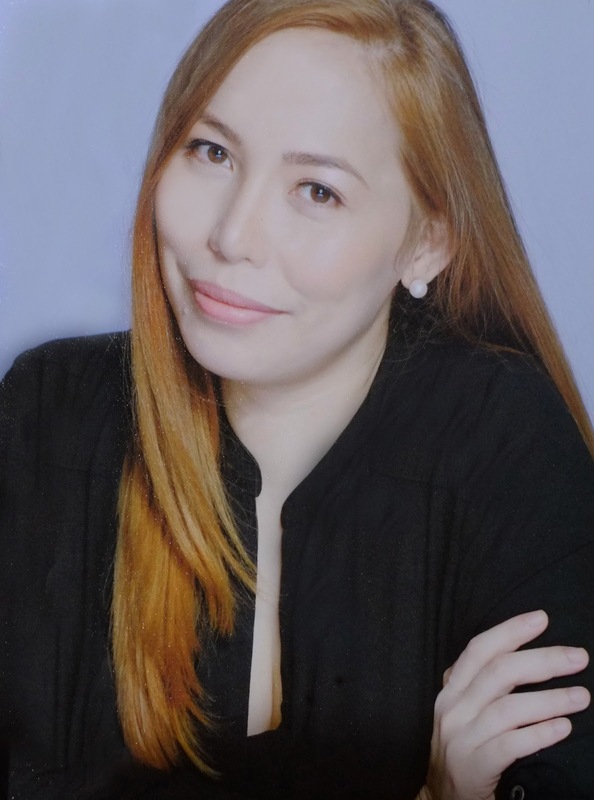 “Childhood always goes by so fast and for parents, it’s important to enjoy and cherish every moment with our children. 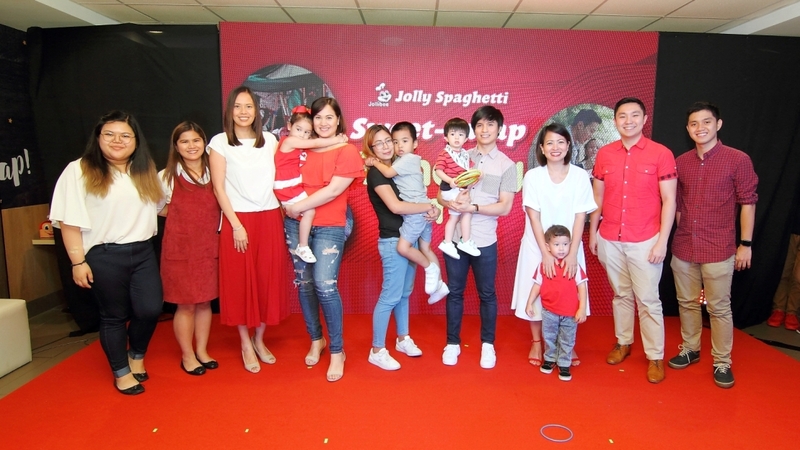 ”For decades, Jolly Spaghetti has always been a delight for Pinoy kids of all ages. A pioneering fast-food offering that perfectly captures the Filipino palate, Jolly Spaghetti boasts of a unique sweet-sarap sauce, meaty hotdog slices, and a generous sprinkling of grated cheese on top of freshly prepared noodles “We at Jollibee hope that this video inspires parents to make even the simplest day-to-day activities, such as enjoying a common favorite like Jolly Spaghetti, a means to connect with their kids for that bonding na walang kasing-sarap,” concluded Capati.